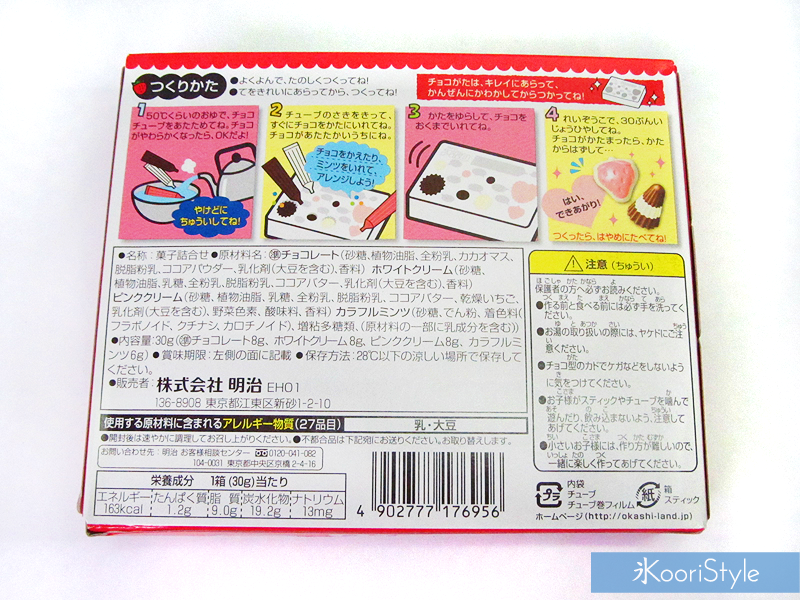 Japanese Candy: Aporo Chocolate ♥! 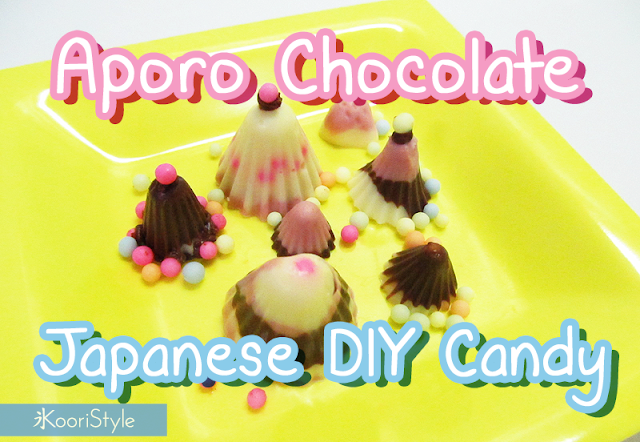 And~ for today's blog post I have another Japanese DIY candy video to show you! 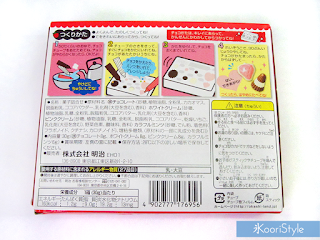 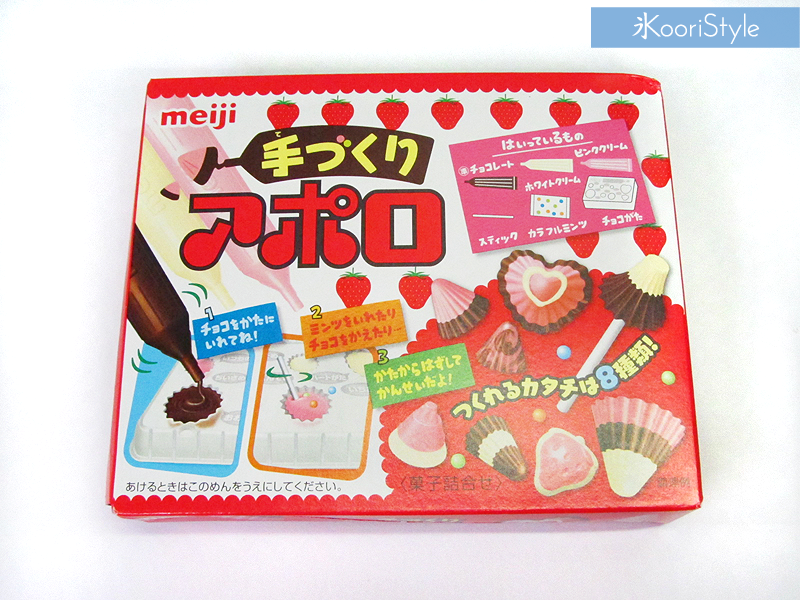 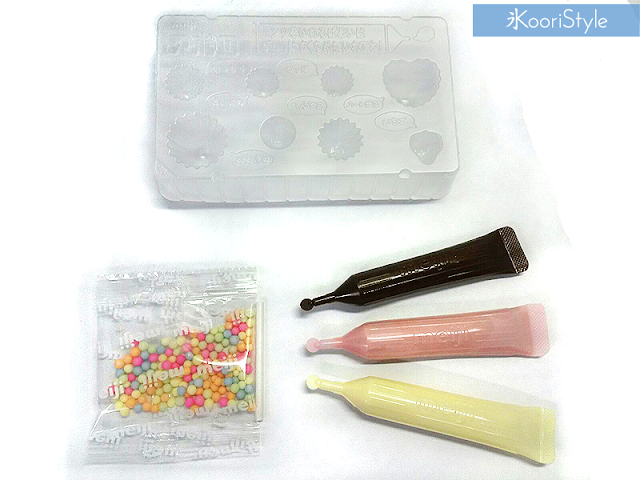 This time I tried making some Aporo chocolate using this super cute kit ♥. 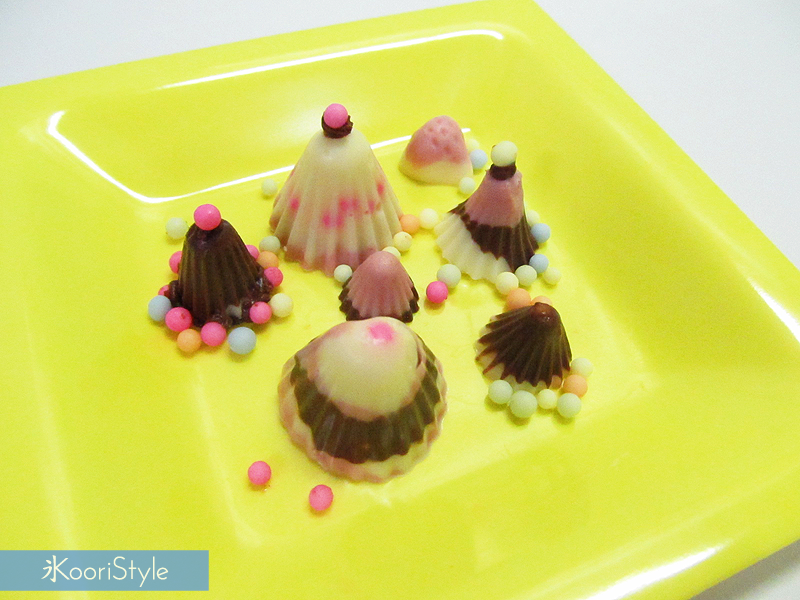 Today there won't be a final question but~ I'd like to share with you some announcement: Soon there will be new changes on this blog, good changes. And I'll also try making more and better videos once May starts ^.^/ hehe, see you soon my Friends, have a nice day!